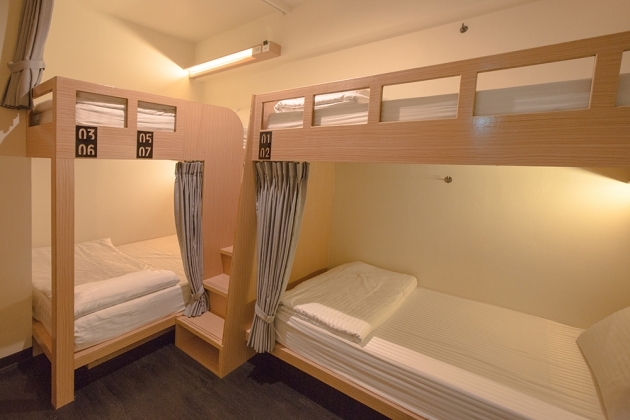 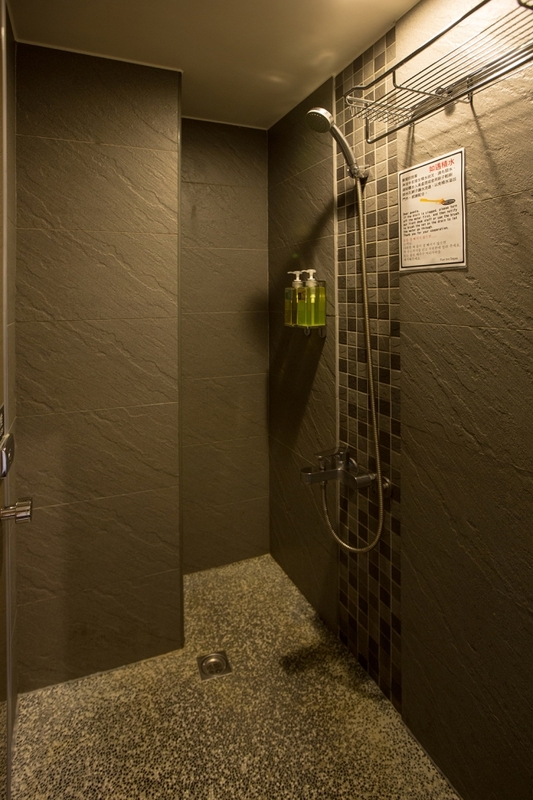 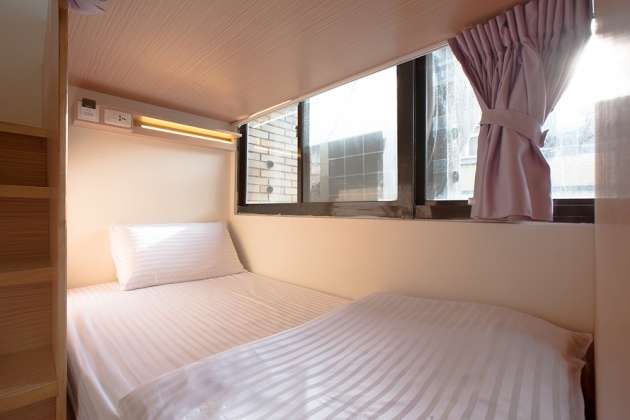 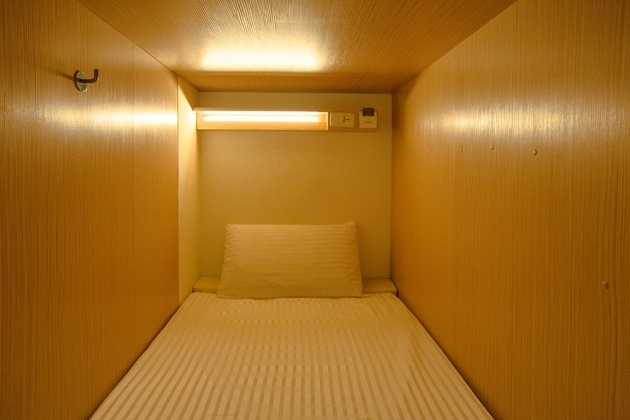 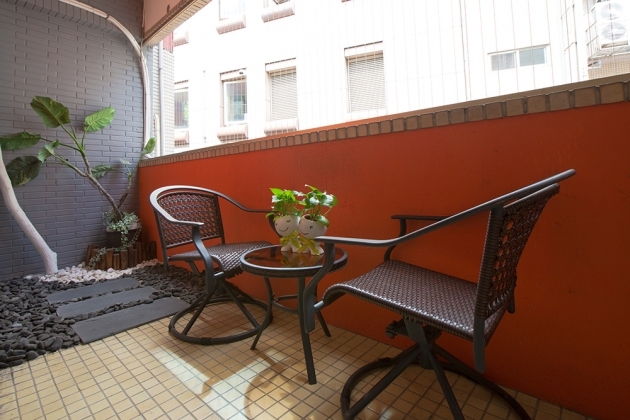 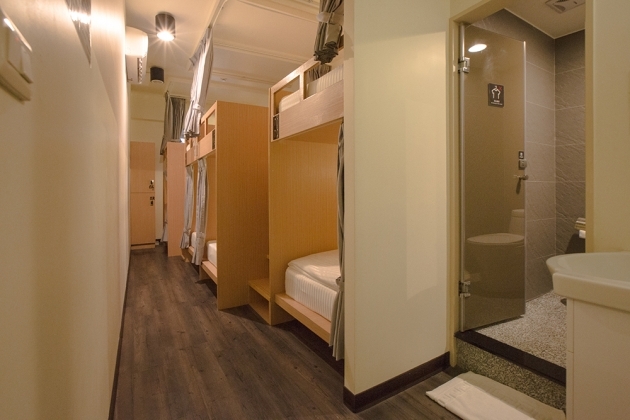 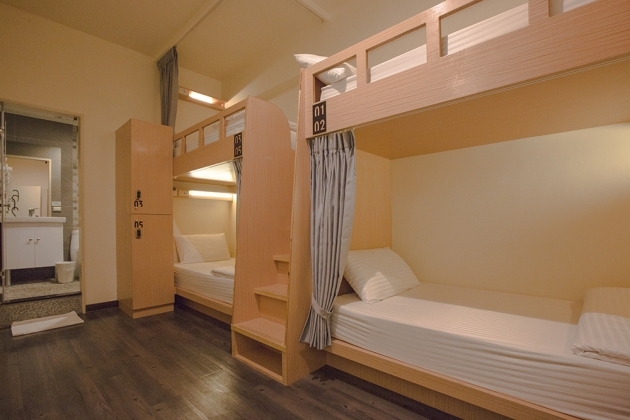 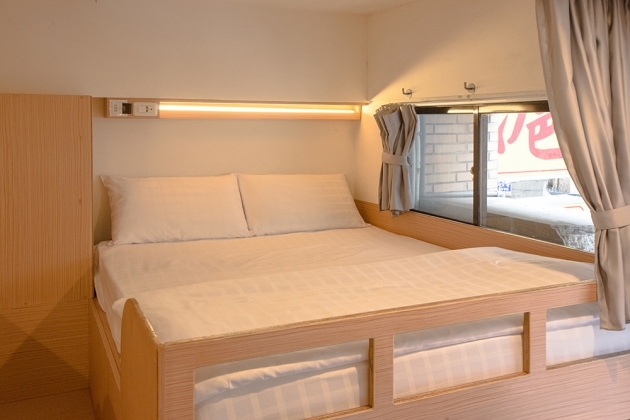 Fun Inn Taipei provides several room types for 2、4、6、8、10、12 people in the form of bunk beds. 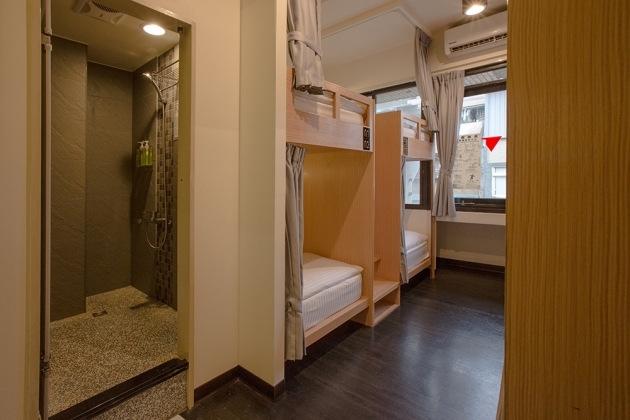 Bathrooms and toilets are inside the rooms except the two-people one. 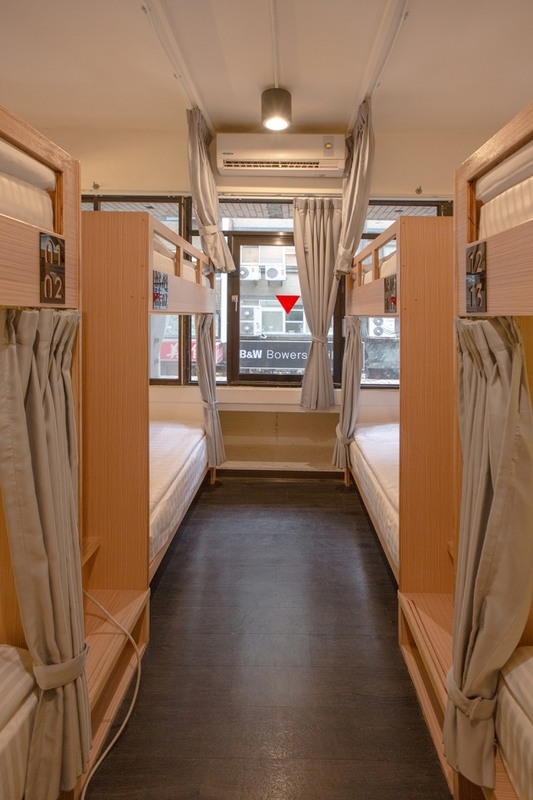 We welcome travelers especially backpackers who travel with families and friends to make a suite reservation. 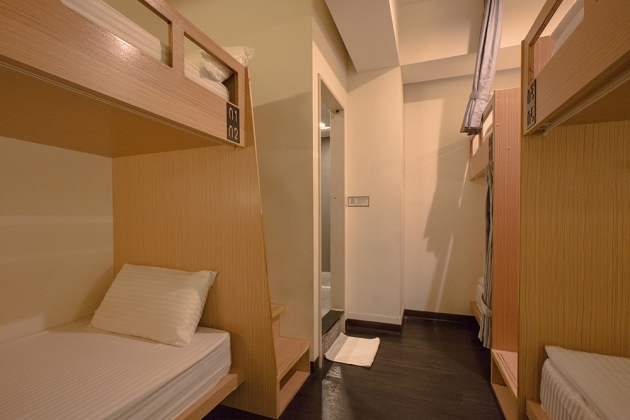 The price is much cheaper than suites in other hotels and hostels. 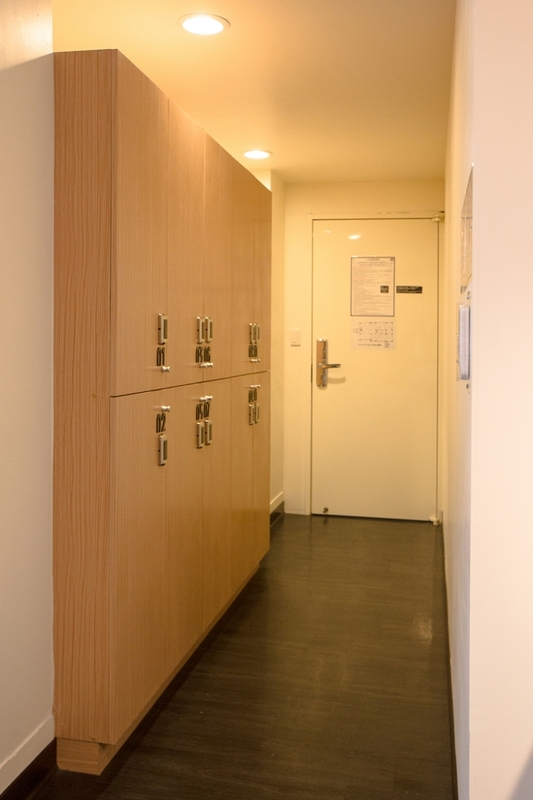 Feel freee to contact us if you have any further questions!